The name of Winsford was only officially given to our town in 1894. Prior to that it was the name of a small area on the Wharton side of the river Weaver. Both the old settlements of Over and Wharton are mentioned in the Doomsday Book in 1086. In 1721 work began on the river to enable large vessels to negotiate it’s length as far as Winsford Bridge. This meant that coal could be brought upstream and salt could be taken down to Liverpool for export. The salt industry boomed in the 19th century and the river was lined with salt works and ship building yards. The many chimneys belching out black smoke earned it the name of ‘dark town’. Today the Salt Mine reminds us of the importance that salt had in the development of our town. 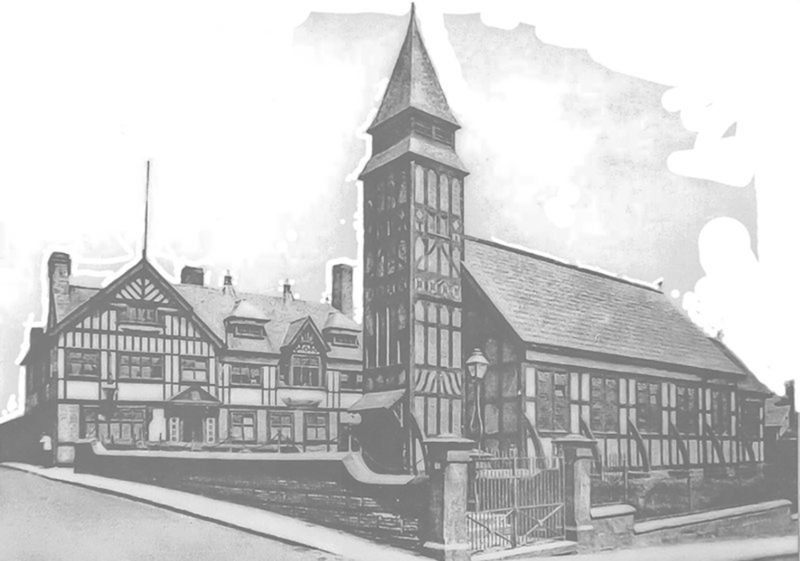 Some of Winsford’s rich history can be accessed through our archives and some of our many photos can be found on this site.